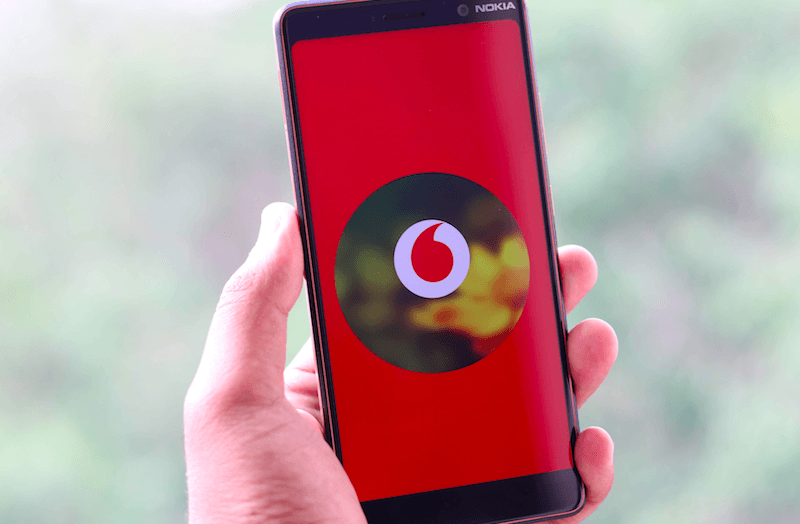 Vodafone Idea, which is in the midst of Rs 25,000 crore mega fund-raising, has said the Indian telecom market with three private players is an “ideal scenario” in terms of healthy competition, dismissing any possibility of cartelisation or duopoly. “It is three private players plus one (BSNL and MTNL) and that is the ideal scenario to be. There are four players here…it is an ideal level of competition,” Balesh Sharma, CEO of Vodafone Idea told PTI. Worldwide, markets with three private players are known to be markets where constantly there is an ongoing war but a healthy level of competition exists, he added. “There is absolutely no concern for duopoly also…because I believe in a democracy all policymakers, politicians, and everyone understands that for consumers’ rights there needs to be at least three strong private players and hoping that the government player also continues to be in that…,” Sharma said. Such a scenario will keep the competition level at an “optimal”, he noted. The telecom sector has witnessed a spate of consolidation aimed at finding economies of scale after Reliance Jio stormed into the market ploughing in billions of dollars into a pan-India national 4G data service, offering free voice call and tariffs well below prevailing rates. 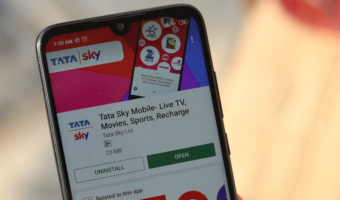 It also subsequently announced the takeover of consumer mobile businesses of Tata Teleservices Ltd (TTSL) and Tata Teleservices Maharastra Ltd (TTML). Last year, Idea Cellular and Vodafone Plc announced the completion of the USD 23.2 billion (approximately Rs 1.6 lakh crore) merger of their India operations to create the country’s largest telecom operator — Vodafone Idea — to take on competition from Reliance Jio.